The brain is precious cargo. 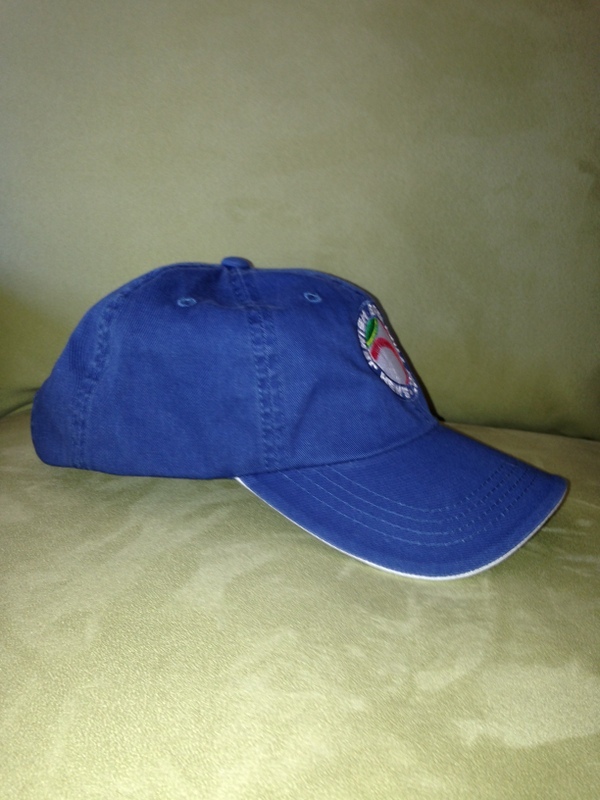 But traditional ways of accessorizing it — cowboy hats, do-rags, propeller caps — don’t do it justice. 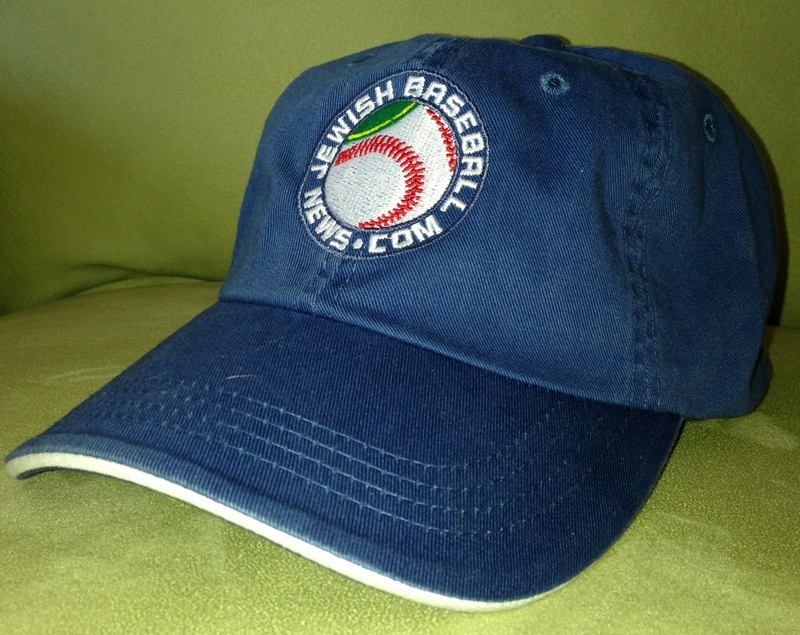 At last, there is a solution: the Jewish Baseball News ball cap. Our denim-style caps are embroidered with the JBN logo and made of heavy cotton stock. 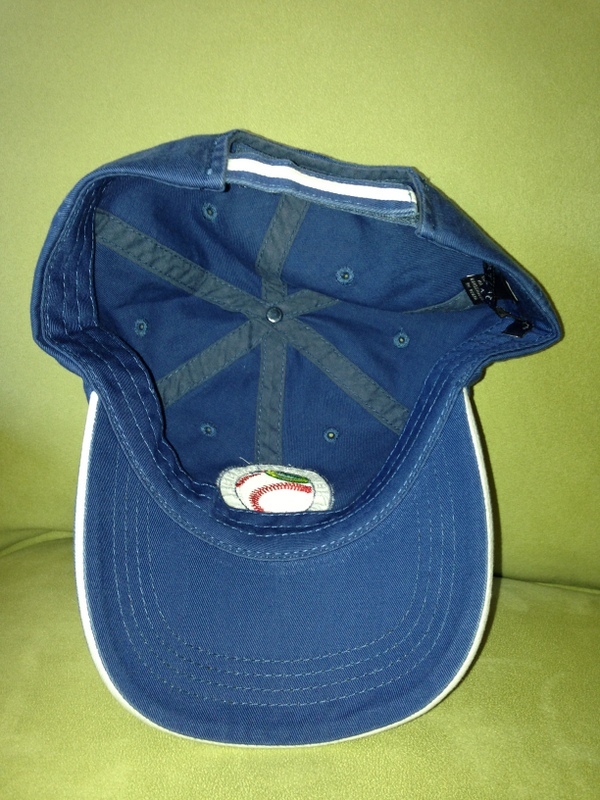 Slap our one-size-fits-most cap on your grandchild’s noggin or your own bald spot and experience instant, eternal peace. And they will make your punim look more shana than ever. To order these sure-fire collectors items, just click the “Add to Cart” button above and purchase as many as your children’s inheritance will allow. Please note that PayPal will allow you to use a credit card if you don’t have a PayPal account.